Something that has been around for a long time is always worth consideration because there must be something good about anything that stands the test of time. La Primitiva is one of the oldest lotteries, going way back to 1763. 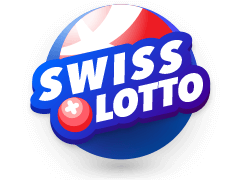 The lottery has also got some impressive lottery wins to its name, and now, thanks to a gambling site such as MultiLotto you can play La Primitiva by going online and choosing your lucky numbers there. 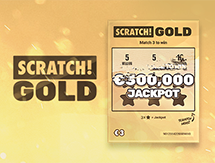 A drawcard with La Primitiva lottery is that apart from players being able to rake in millions of euros, you won’t have to pay taxes to the Spanish state. La Primitiva Online At Multilotto? 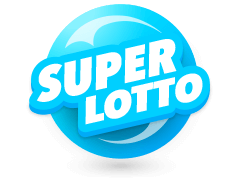 Multilotto is a licensed lottery gambling site that was established in 2011 and allows you to choose and play lots of exciting lotteries of the world. 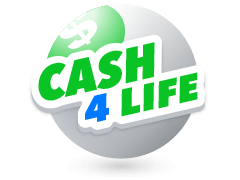 They offer plenty of information on the different lotteries – how old they are, how to play and what the prizes are. 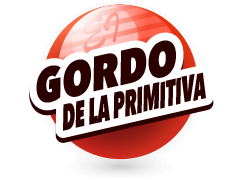 You can play La Primitiva and also buy La Primitiva tickets online and the best part is that if you badly want to play a certain lottery but it is just too expensive, remember with Multilotto you can play as an individual, a group or a syndicate. 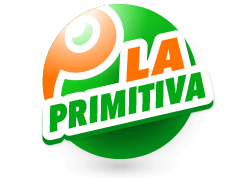 One of the benefits of play La Primitiva online with Multilotto is that it is so quick and easy to buy online from your computer or mobile device. No hunting around for a convenience and standing in queues. 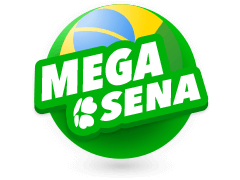 You can stay in any part of the world and play these lotteries. 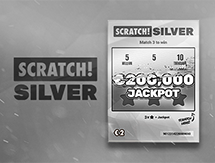 Playing online simply gives you access to the biggest international jackpots. 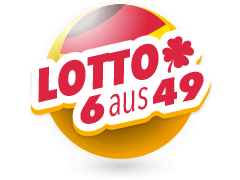 MultiLotto also offers multiple languages, they take security seriously and they offer a wide variety of lottery games. 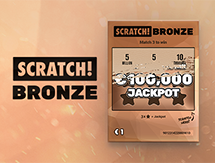 You’ll find that you can buy lottery tickets and play La Primitiva online twice a week – on Thursdays and Saturdays. They have the regular 6/49 format which means you must choose 6 numbers from 49. They have included what is known as Reintegro. 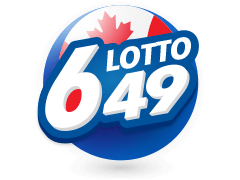 The organizers draw 8 numbers – the 6 numbers plus bonus and extra ball. The 7th number is picked between numbers 0 and 9 and this is the Reintegro. Additional extra number affects the third prize category (5 +1). If you’re able to match all 6 of the winning numbers as well as the Reintegro number randomly selected for you, you win the top prize. You can always check on Multilotto to see that the prize structure is for La Primitiva. Once you have selected your 6 lucky numbers, you’ll receive a confirmation email. MultiLotto doesn’t only allow you to play La Primitiva online. 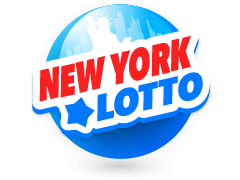 They’ve got lots of the most exciting, huge lotteries of the world to choose from. 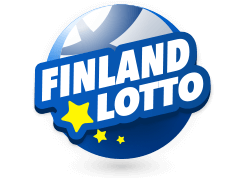 Just some of these are Powerball, Mega Millions, Euromillions, Finland Lotto, Norway Lotto, Mini Lotto. 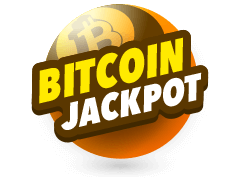 California SuperLotto, El Gordo, Bitcoin jackpot and many others. You won’t only find the most popular games, but those lesser well-known ones as well. You can play any of these lottos. Most of them can only be played if you’re 18 or older, but some allow you to play when you’re 15. Multilotto provides all this information for you. 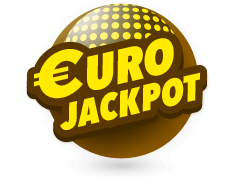 Once you have chosen the particular lotto game you want to play, Multilotto will tell you exactly when the official draw of each one will take place and what the prize breakdown of each lotto is. After the draw has taken place, lotto results will be published directly on the site after the draw. There are people from 135 different countries taking part in the lotteries on Multilotto, and this is the reason that MultiLotto provides their information in more than 15 languages as well. Not only has La Primitiva dished out billions of dollars in prizes to players over the decades, this game of chance has an extraordinary history. The lottery started off in the 18th century as a match 5/90 lottery, with the 6/49 lottery format being introduced later and which is still in use today. In November 2012, a new prize category was introduced – the Reintegro. If you match 6 numbers, as well as the Reintegro number you get the jackpot prize plus an additional sum. 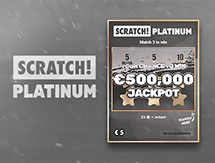 One of La Primitiva's biggest jackpots won was in February 2014 when there was a payout of €73 million. It’s inviting you to throw caution to the winds and buy your ticket.